Turville History Tour with Ron Shutvet ~ You are in for a treat when you take a walk at Turville with history buff Ron Shutvet! Ron will point out interesting spots and share fascinating stories about the history of Turville Point and the people who lived there. You will also enjoy fall colors and seeing the birds and nature that make their home at Turville today. Look for migrating birds resting on the bay and busy squirrels collecting nuts below the ancient oaks. Follow rolling hiking paths through the Turville Point woodlands and prairie with beautiful vistas of Lake Monona and Monona Bay. Walks at Turville Point held on the 2nd Sunday every month are co-sponsored by Madison Bird City FUN partners, Madison Parks, Friends of Olin Turville and Madison Audubon Society . 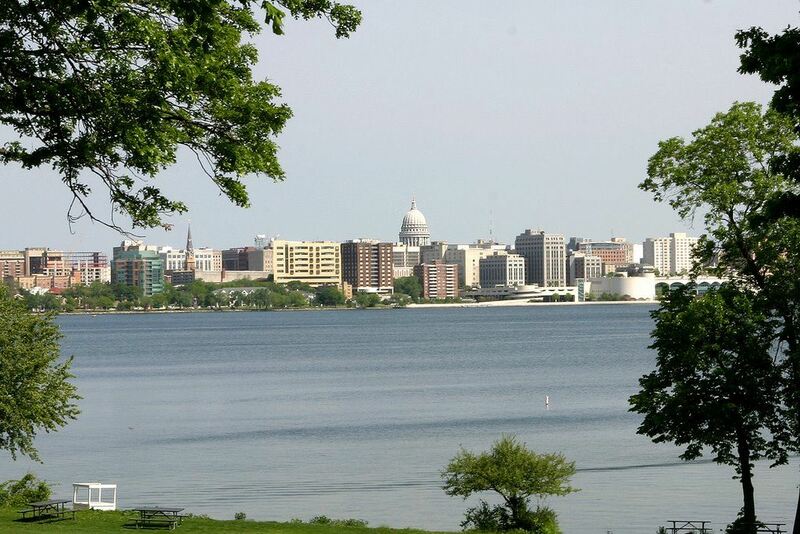 Offering some of the best views of downtown Madison, Olin Park, located on the shores of Lake Monona is convenient, accessible and affordable. The reservable restored historic pavilion is perfect for events and seats up to approximately 150 guests. 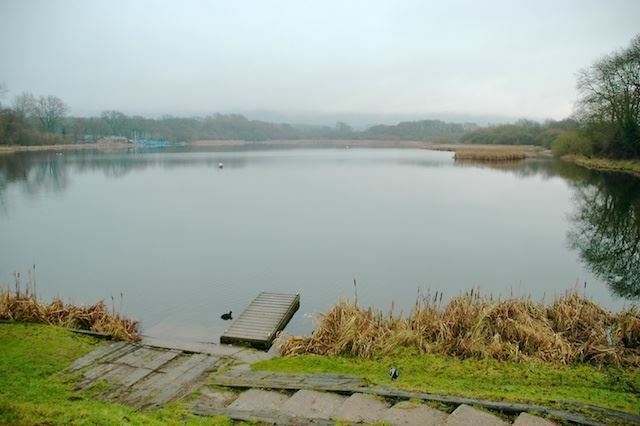 There are an abundance of recreational outlets for the entire family such as a soccer field, baseball diamond, walking paths, and playground equipment. Swim or soak up some sun on the welcoming beach, take an enjoyable jog on the trail, or go biking through the park and up and around the Capitol. Adjacent to Olin Park is an expansive Turville Point Conservation Park, where you can relish in a majestic nature walk, go cross-country skiing, or hiking. It is easy to retreat to Olin Park with its central location and convenience to the Beltline, Capital City and Wingra bike trails, bus routes, and a boat launch.